If you are preparing to go and study in Australia in the university of your choice, you must subscribe to the OSHC (Overseas Student Health Cover). But do you know what it is exactly? It is the minimum compulsory social security cover implemented by Australia for any overseas student studying in the country. OK, we know, it is not the most glamorous topic of conversation before your departure, but you have to go through the motions. So we have prepared a summary of all you need to know. It’s pretty nice of us to put up with all the boring stuff so we can explain it to you, don’t you think? What is the OSHC, how does it work? Imposed by the Australian government to all student visa holders since 1 July 2010, the OSHC is a social security for students which will cover your medical expenses while in Australia. To subscribe, you must hold a student visa. You then can choose your OSHC service provider, an insurance company or the educational institution. You must subscribe to the policy for the length of your student visa. When you get there, you will need to ask for a social security number and then choose your claim centre. You will then receive your member card which you will need to show when you go see a doctor. This cover includes medical and hospitalisation expenses within the Australian Medicare Benefits Schedule, medication up to $300 maximum per year, ambulance. Stand alone OSHC, is it enough? In Australia, medical expenses are nor comparable to those in Europe. A medical consultation will cost you $80, the OSCH will cover $14. You will therefore need to pay the rest, that is $66, ant this is for a common cold. But if you need to be hospitalised for a more serious illness or after an accident, the OSHC will not cover enough, as a large part of the medical expenses will be out of your pocket. What additional cover should I choose? Medical expenses overseas, from the 1st Euro, unlimited, no excess. So you get a full refund as a complement to the OSHC, we act as a private health insurance would. We cover all illnesses and accidents that may occur while you are overseas. To get a refund for the medical expenses you have incurred, you firstly need to lodge a claim with the OSHC who will cover you as per the Australian Medicare Benefits Schedule. You will then need to send us the original detailed accounts and we will cover the difference. 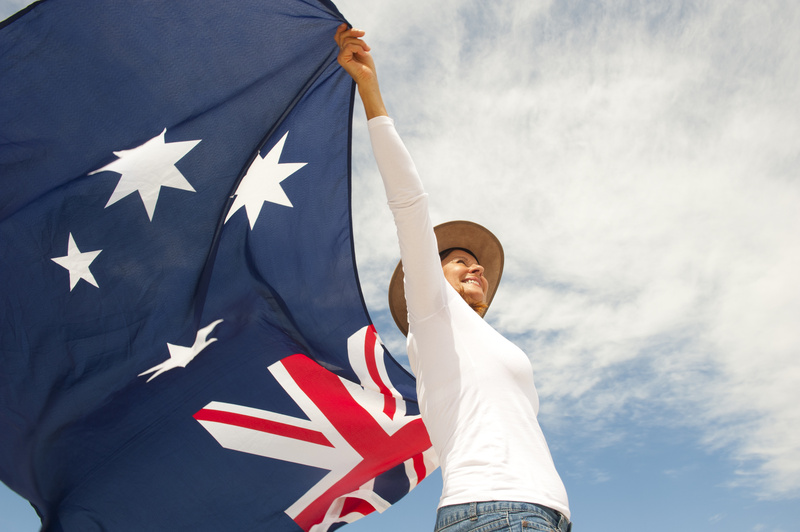 To subscribe to our health insurance policy if you are going to study in Australia, it is very simple! You subscribe online in just a few clicks; we do not ask for any supporting document or medical questionnaire. You fill out the online form, pay by credit card. You will instantly receive your policy and insurance certificate in English by email. You will need to forward the latter to the Australian university. For any question, please refer to our Cap Student FAQ section. Do not hesitate to contact our consultants on +33 1 74 85 50 50 or by filling out the dedicated form.